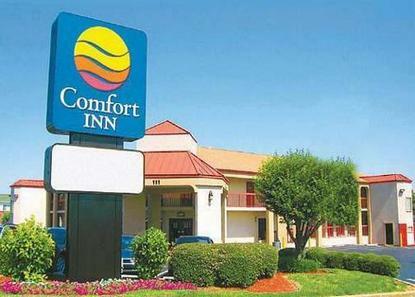 Excellent location, newly renovated guest rooms. Governors Square Mall, 20 restaurants and movie theaters are within one mile. The hotel is minutes from Fort Campbell and APSU. We offer free wireless high-speed Internet access. Verify Hotel Name and Address for Guest. Behind China Buffet Restaurant.